Packing your holiday baggage can be quite stressful at times, especially when you are planning on revamping your summer makup kit. Urban Retreat Beautique is the perfect place to shop all your hair and beauty essentials in one place. 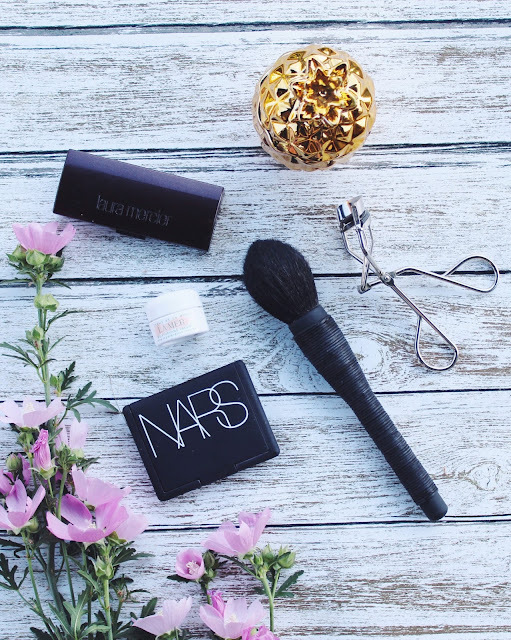 My main focus lies on some good skin sun protection, hair tools that create perfect soft beach waves and makeup that gives your skin a gorgeous summer glow. Such lovely recommendations! Holiday packing can definitely get stressful! Find the best travel-friendly items is not an easy task. Thanks for sharing!